Have an appetite for some world-class lodging? 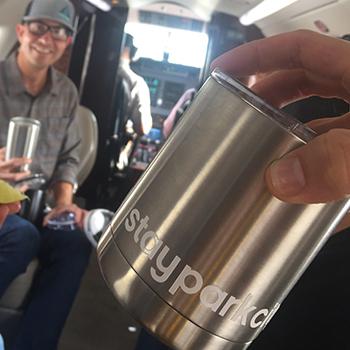 Stay Park City is the official lodging provider of the Park City Restaurant Association and their associated events. Book here for the best selection at the guaranteed lowest rates. 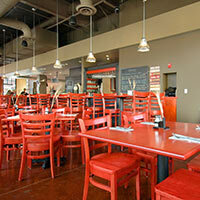 Celebrate the culinary in Park City, Utah and reserve your seating in advance. For a true adventure, consider staying overnight in this world-renowned resort town. Stay Park City is the official lodging provider of Savor the Summit and Dine About, presented by the Park City Restaurant Association. 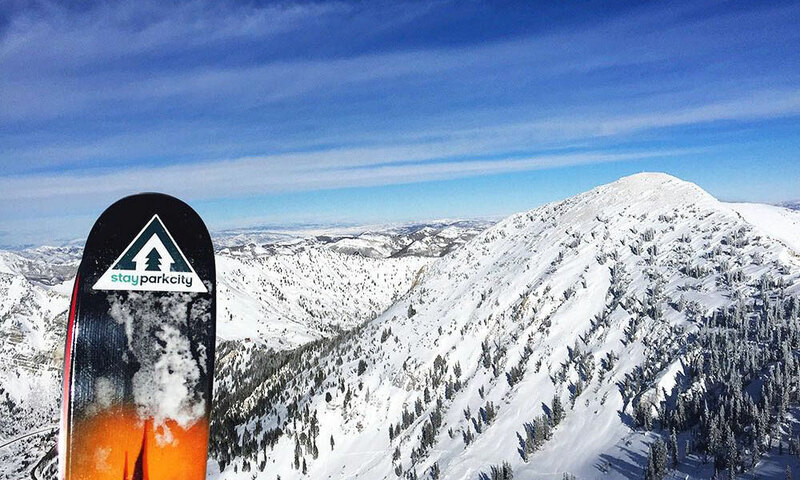 When you book your lodging through Stay Park City, not only will you get a hand-picked selection of the best accommodations at the guaranteed lowest rates, but you can also feel good knowing a portion of all sales goes back to support the Association. As Park City locals and experts in hospitality, we know Park City like the back of our hands and we’re not shy about sharing the inside scoop on how to make the most of it. You’ve come for a night out in Park City. Let us help make it a vacation. The following are a few of our favorite properties due to popular amenities and their proximity to Main Street. Search using the date picker above for a complete selection of Park City lodging options, or select from our list below. Questions about Park City lodging? Our reservation specialists can help. Call us at 888-754-3279. 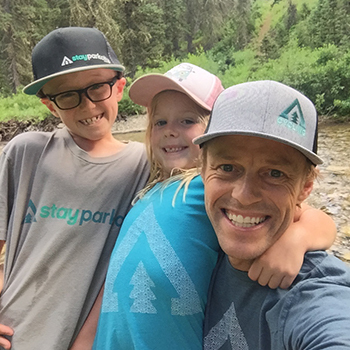 When you book with Stay Park City a portion of all lodging sales help to sustain the Park City Restaurant Association, their events, and the restaurants we love.